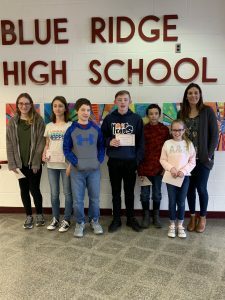 During the month of March, more Blue Ridge students were selected as students of the month. 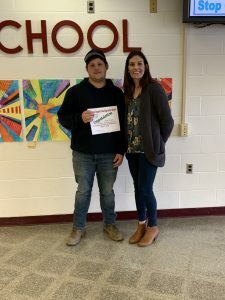 In total, 14 students received the award, along with three high school students being selected and named as an athlete, citizen, and artist of the month. 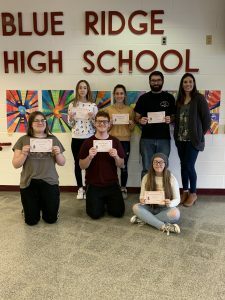 The High School students of the month were Seniors; William Rudick and Hailey Tripp, Junior; Gia Fiore, Sophomore; Ryan Glatzel, and Freshman; Twila Snyder and Danielle Tierney. 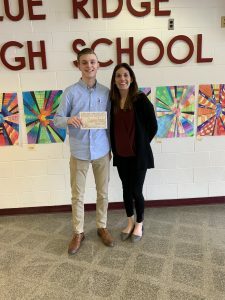 The High School Citizen of the month was Sophomore, Kory Flynn. The High School Athlete of the month was Junior, Cameron Franks. 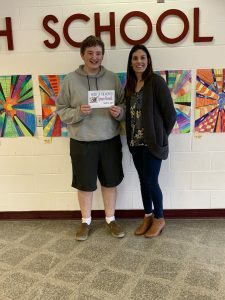 The High School Artist of the month was Junior, Spencer Renwick. 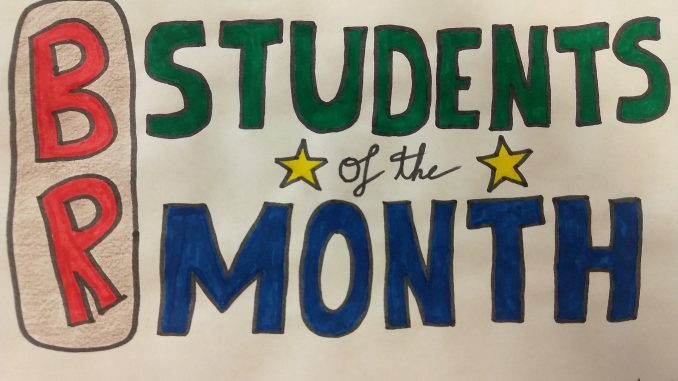 The Middle School Students of the month include Ana Sargent, Stephanie Buerkle, Devon Muchanic, Aiden Glasgow, Bruce O’Dell, and Avrey Thomas. 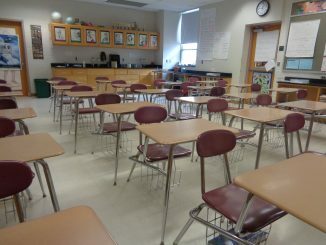 (Left to Right): Ana Sargent, Stephanie Buerkle, Devon Muchanic, Aiden Glasgow, Bruce O’Dell, Avery Thomas, and Principal Casey Webster. Sarah Marble is a first year journalism student. She is a heartfelt junior, who enjoys spending her time giving back to others through volunteer work in local hospitals, along with the American Red Cross. 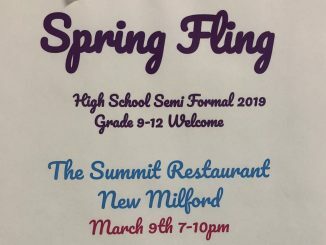 She values being involved in her community and school as an active leader through Susquehanna County 4-H, the New Milford Rotary, Student Council, and being a Class Officer. 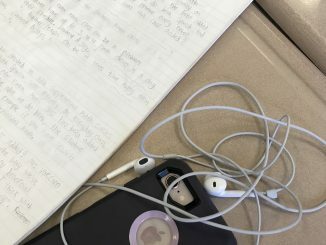 After graduating high school, she aspires to become a neonatal nurse and be a light to others as her nurses were for the first 52 days of her life.